I have completed my grooming training back in 2011, achieving the City & Guilds Level 3 Introduction to Dog Grooming Certificate. 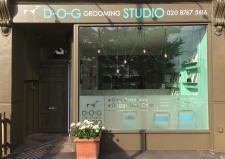 I spent many years working at different, very busy, London grooming salons before opening the D-O-G Grooming Studio. 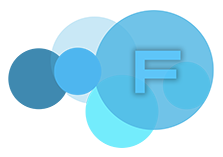 I hold a City & Guilds 7763-03 Level 3 Professional Diploma in Dog Grooming as well as Licentiateship for the City & Guilds Institute (L.C.G.I.). I have been teaching dog grooming since the opening of the school in 2016. My experience also includes working with disabled dogs as i have also had the opportunity to work in London’s dog hydrotherapy centres.